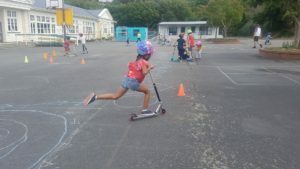 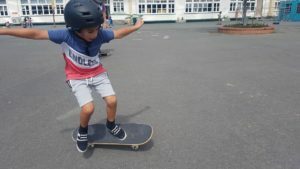 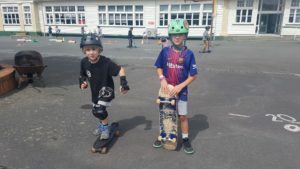 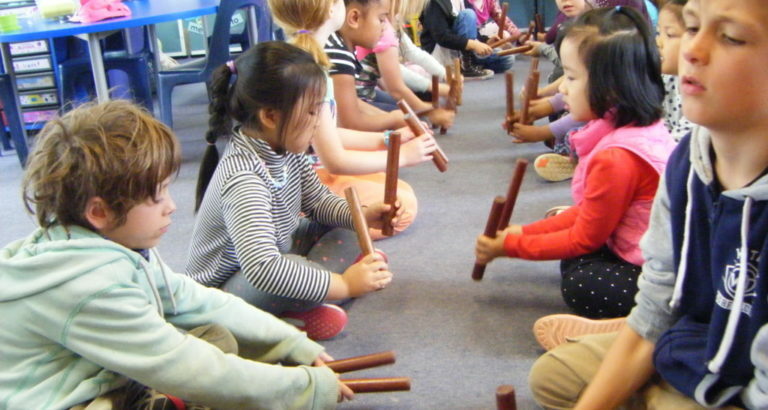 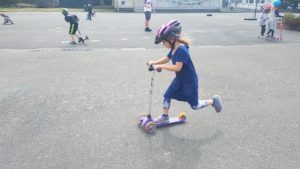 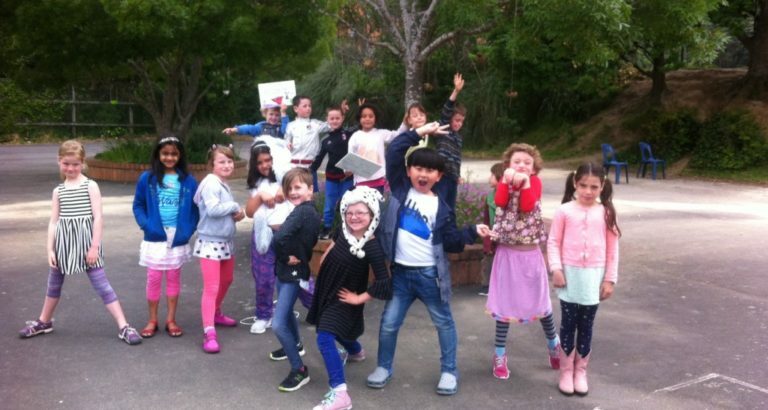 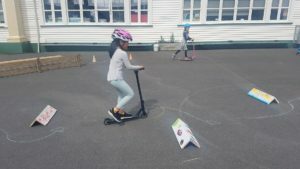 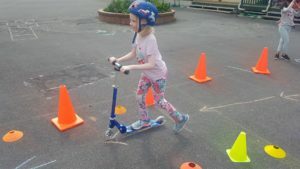 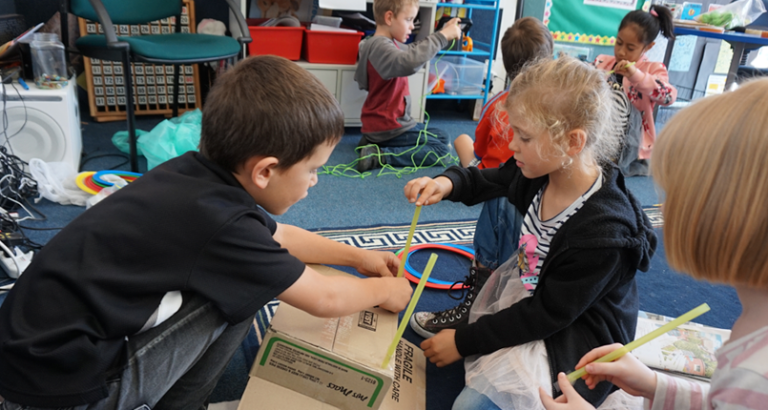 Once a week, during Mahi Tākaro (our own version of play based learning that incorporates the Key Competencies and our own school values) children have the opportunity to bring their ‘small wheels’ to school. 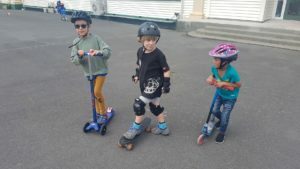 This includes scooters, skateboards, roller-blades and roller-skates. 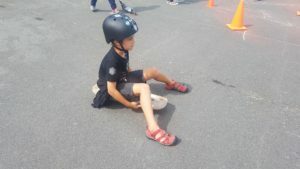 We would like to thank Walter and his team of senior students for setting up an obstacle course with 3 different levels. 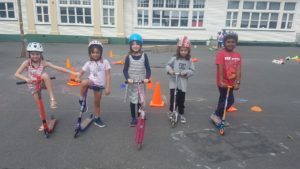 Thanks heaps to Nikki, Keira RL, Keira MF, Lucy MB, Bruno, Taungatara and Reuben. 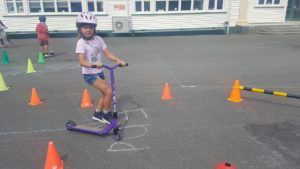 We loved it and can’t wait until next week.